This winter we have had some of the coldest winter nights that I can remember in Sydney. Lots of beautiful warm sunny days, but some really bitter nights and early mornings. These are nights on which you crave something warm and hearty with loads of flavor for your evening meal. For a lot of people that might mean a rich and chunky beef casserole, or a hearty minestrone, not a vegetarian or vegan soup. This soup is rich and filling and full flavoured. It leaves you feeling satisfied and warm inside, and in no way craving a hit of meat. De-seed capsicum and cut into about 8 strips each. Spread 2 T oil over a baking tray and place capsicums pieces on it in a single layer. Press garlic over the capsicum and mix to distribute. 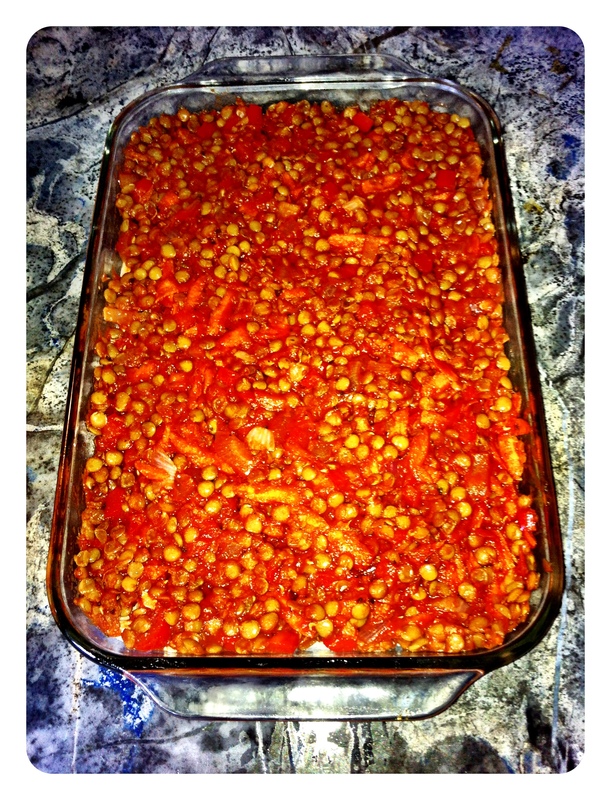 Place in oven and roast until capsicum is soft. In a large soup pot on medium heat, sauté the onions and celery in the remaining oil until becoming translucent. Add cumin, kumara and lentils with just enough stock to prevent sticking to the pan. Cook for one minute then add remaining stock and bring the pot to a boil. Boil for one minute and then reduce heat to a simmer. Cook until all ingredients are cooked. Season to taste. Chop capsicum into small pieces (removing skin is optional – with this soup I don’t) and add to soup. Simmer for 5 minutes, add coriander and turn off the heat. Serve with thick pieces of fresh bread. Enjoy! Pumpkins are great vegetables. You can use them in soups, salads, sweets and more, and they are nutritious and filling. This recipe is so simple and easy but creates dish so full of flavour that it will be the star of the meal. Preheat oven to 200C. Brush large oven tray with 2 T of oil. Deseed pumpkin and cut in 1.5 cm wedges. Place in single layer on tray. In a mortar and pestle lightly crush the toasted pepitas. Add remaining oil, cinnamon and cumin. Spread spice mixture evenly over the pumpkin pieces. Sprinkle with sea salt. Bake for around 30 minutes or until soft. Mix yogurt, lemon and coriander together. Drizzle over the pumpkin immediately before serving. 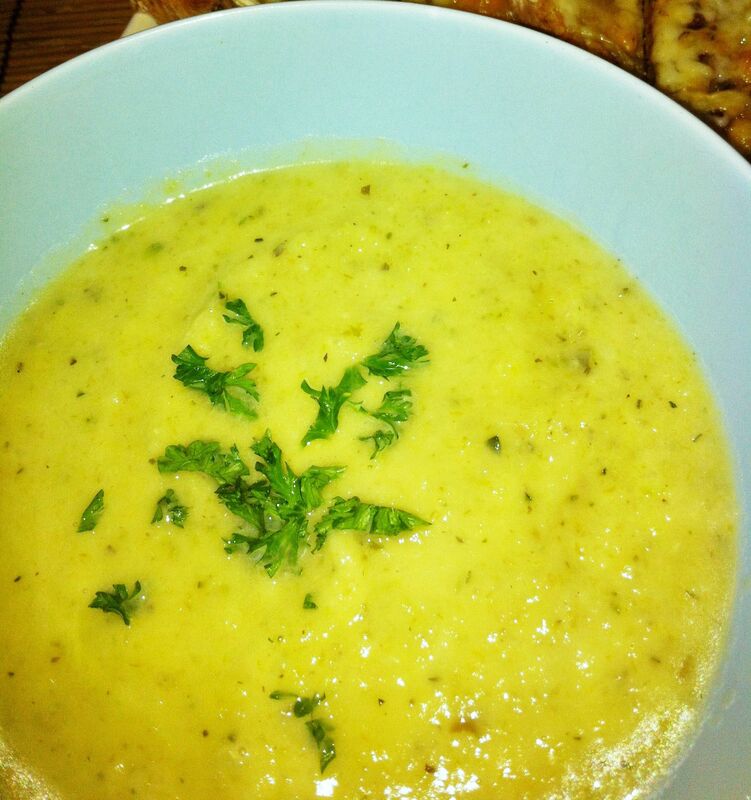 For a vegan option you can omit the yoghurt, just sprinkle the coriander and lemon over the pumpkin when you serve. Still delicious! 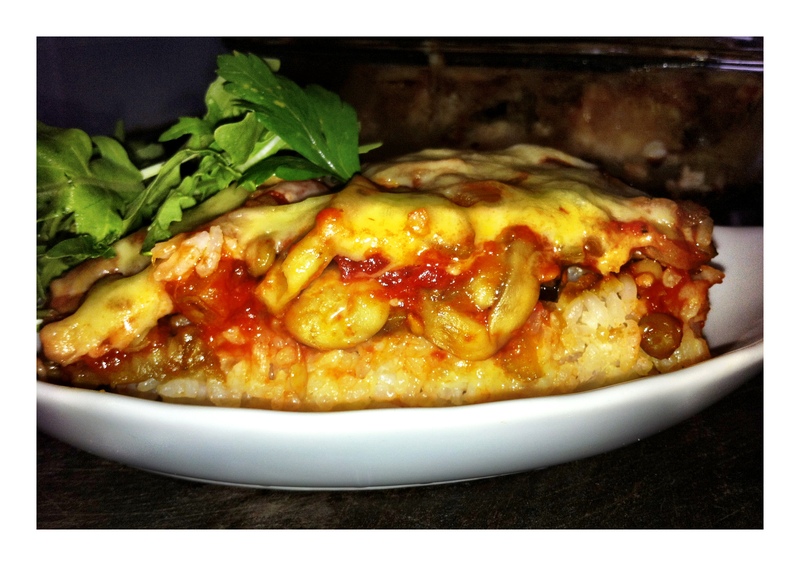 This recipe was inspired by one in Better Homes and Gardens, July 2013. 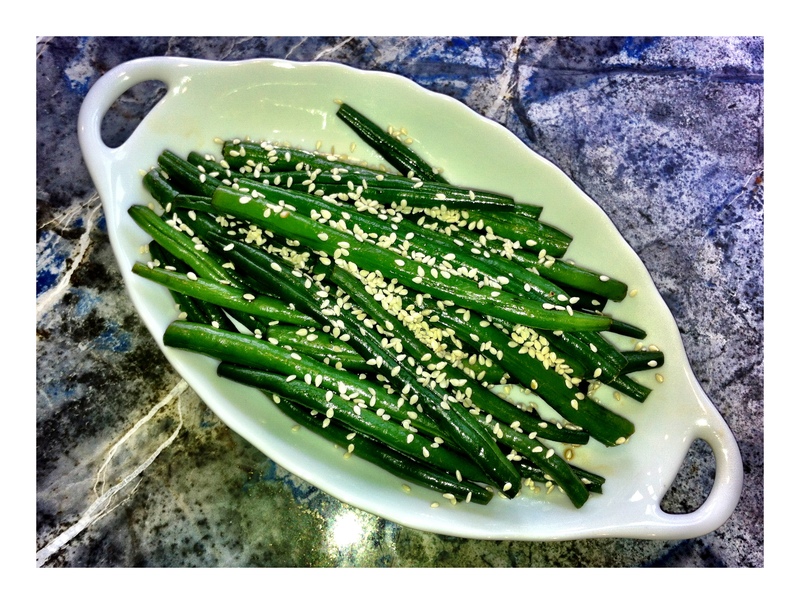 This is a super simple and super yummy way to liven up some green beans. It’s great as a side dish but I will often make it for myself when I feel like having a green lunch. Steam or boil green beans until just beginning to soften. Drain the water from the pan. Add soy sauce and sesame oil and toss well to coat. Place in serving dish and sprinkle generously with sesame seeds. Someone, I think it was Salsa, once told me that the nutritional value of rice and lentils combined is greater than the nutritional value of them both if eaten separately. I don’t know if this is true, but they taste so good together that I choose to believe that it must be! Mix all ingredients in a large bowl until well combined. Lightly spray 20 x 30cm baking dish with oil. 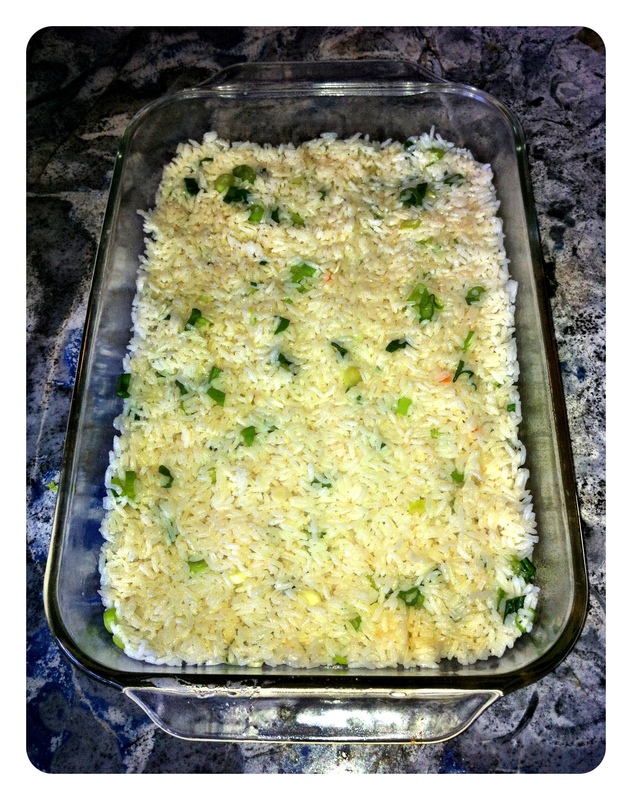 Spread rice evenly over the baking dish and press down to flatten the surface. Layer your choice of ingredients over the rice. Saute the onion and celery in oil until onion is translucent. Add remaining ingredients and simmer for 5 minutes. Remove from heat and allow to cool slightly. Spread evenly over the previous layer. Spread cheese over the tomato layer, or crumble bread into large-ish crumbs, and lightly fry in oil before spreading evenly over the tomato layer. 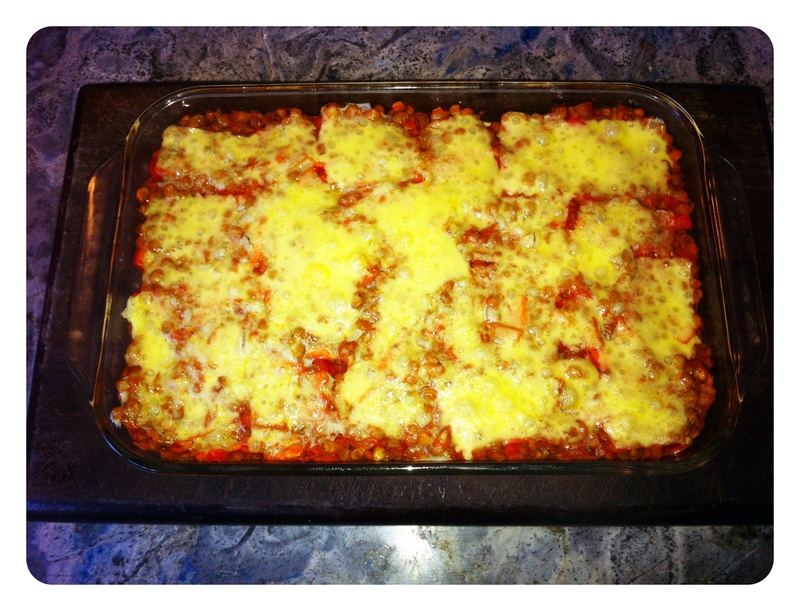 Bake at 190C until heated through, and cheese has melted, or breadcrumbs have crisped. I don’t eat a lot of potatoes. I like them, but I am very fussy about the way they are cooked. One of my favourite ingredients to use with potatoes is lemon (I can hear my dad Prof from here – saying ‘eewwwwww’…). 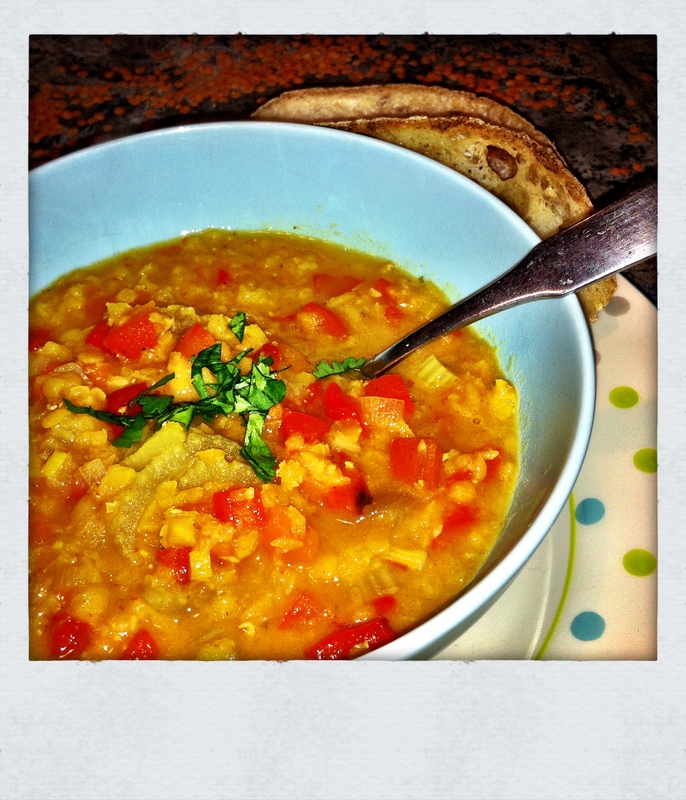 This recipe is light, tangy, nutritious and full of flavour! Using medium saucepan add potatoes, cover with water and add white vinegar. Boil until just soft. Immediately drain in colandar and rinse with cold water. 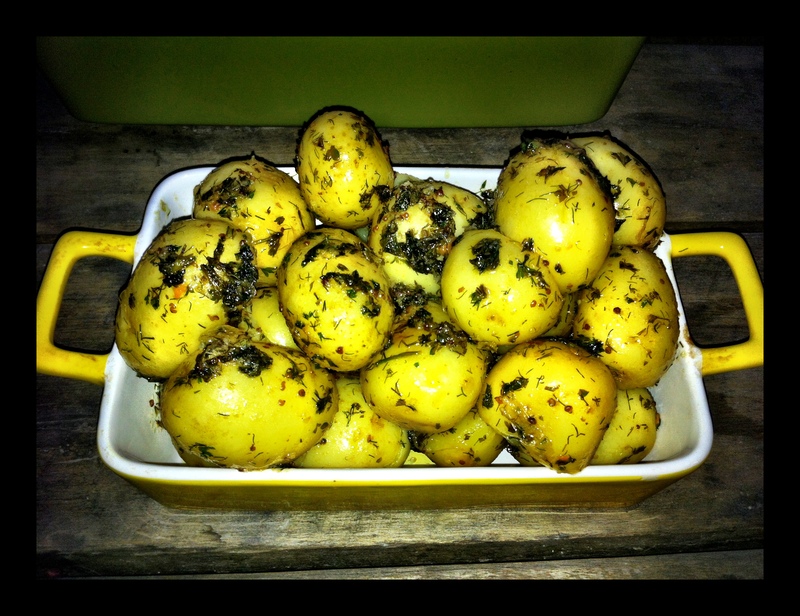 Place potatoes in a bowl and toss with the herbs. Add remaining ingredients, toss again and serve immediately.